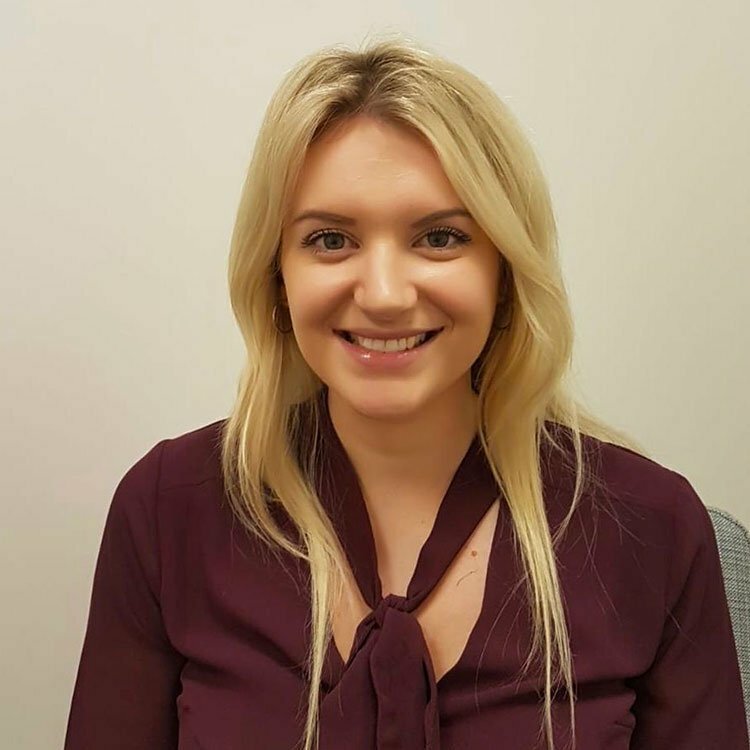 Dr Alicia Griffiths is a skilled Clinical Psychologist with experience of delivering high-quality, evidence-based therapy for people across a range of age groups and across a range of emotional and psychological difficulties. Following a first class degree in Psychology (BSc) at the University of Birmingham she worked at Great Ormond Street Hospital conducting neuropsychological assessments with children with Tourettes Syndrome and learning disabilities. Dr Griffiths then completed her doctoral training at Royal Holloway University. Her thesis investigated the role of formulation in enhancing treatment for Post-Traumatic Stress Disorder. Dr Griffiths is experienced in the assessment and treatment of depressive disorders, anxiety disorders (including obsessive compulsive disorder, social anxiety and health anxiety) and has specialist experience in working with people with Post-Traumatic Stress Disorder following involvement in a traumatic or life threatening event. She has worked in various NHS settings with individuals, families and couples, working with people with complex needs including complex trauma and interpersonal difficulties. Dr Griffiths is trained in a number of therapeutic approaches including Cognitive Behavioural Therapy (CBT) which she applies to a range of disorders. She is experienced in Trauma-Focused CBT to help people with symptoms of PTSD. Furthermore, she is trained in mindfulness-based approaches, Compassionate Focused Therapy (CFT) and Acceptance and Commitment Therapy (ACT) and has experience using Narrative Exposure Therapy (NET) and Dialectical Behaviour Therapy (DBT). She uses an empathic, compassionate, non-judgemental and warm therapeutic approach to create a safe environment for people to reflect on the difficulties that have bought them to therapy. She is passionate and committed to supporting people in finding effective and healthy ways to move forward with their lives.